I was recently given the opportunity to review Packt Publishing’s recent release of Implementing VMware vCenter Server: A practical guide for deploying and using VMware vCenter, suitable for IT professionals. At first glance, I wondered how an entire book could be written about vCenter alone. While reading it, though, I was pleasantly surprised time and again when I saw how much good information was shared. This book is an excellent primer for those new to vCenter and really, VMware in general. 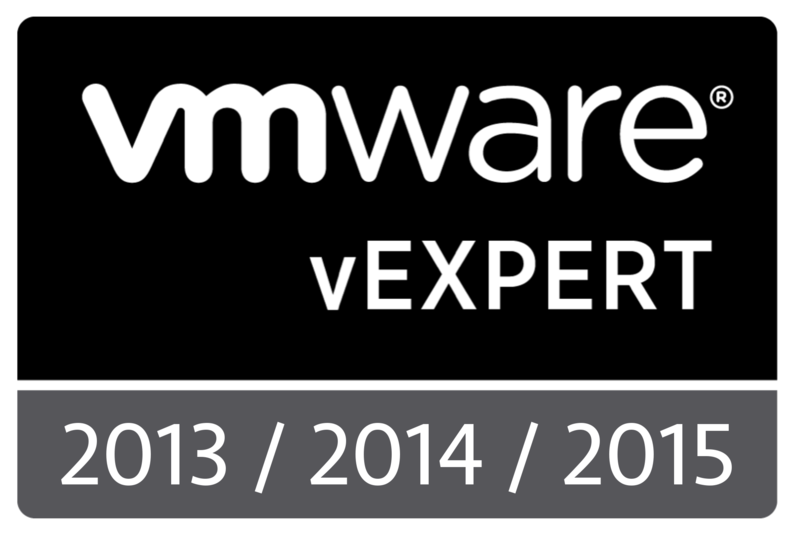 The author, Konstantin Kuminsky, touches on every topic that is important for a newer vSphere Administrator. He says as much when describing for whom the book is intended. He not only talked about why one would use vCenter in the first place, but hits on licensing, installation, database configuration and connections, and then connecting to vCenter itself. From there, he walks through managing ESXi hosts and their storage, virtual networking, and general configuration. He talks about virtual machine management, virtual hardware, VMware Tools, HA, DRS, DPM, vMotion, vSphere Security, and Resource Management and Update Manager. There’s also a section on Events and Alarms. A couple surprising chapters that I wasn’t expecting were over vCenter Operations Manager and vCenter Orchestrator. He covers the installation and basic configuration and navigation of these products. No topic is deep, yet every important topic is covered in an easy to read, well explained fashion with diagrams and screenshots where they’d help the most. The book makes extensive use of hyperlinks, too, so it’s useful to read it on a device that can make use of the linked material, like a PC or tablet. One question I had early on was regarding up to what version of vCenter was the book written. The author notes several 5.5 configuration items but the majority of the book references 5.1 and 5.0 installations. I understand the time to get a book published is lengthy and the VMware tick-tock release cycle is fast, but don’t let this bit keep you from reading or recommending this to those that could use it. The vast majority of the topics covered are not necessarily version specific, per se, or sensitive to one release or another. For a vCenter freshman, this book is excellent. 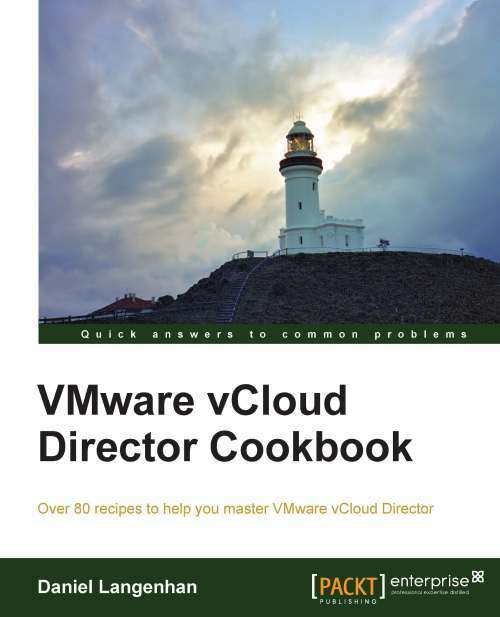 Since vCOps is sold as part of vSphere bundles these days and Orchestrator is the hidden gem of every vCenter installation, it was really nice to see someone pull these topics into a single book. 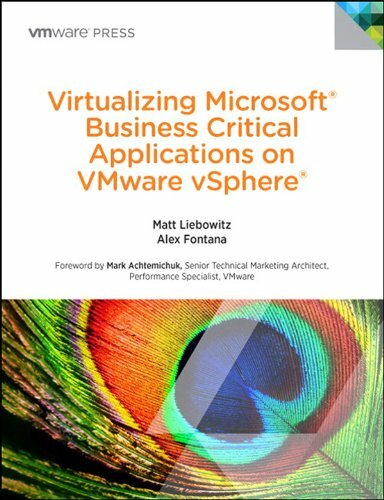 Of course, the author never intended for this to be a deep-dive into any of the covered topics, but I’ve had many conversations with new vSphere Admins over the years whose content could be replaced by pointing them to this book. I am genuinely pleased with how this book turned out and especially that it hit its target audience in the bullseye.